On a frigid and damp Saturday night in November 2013, Roger Clyne, along with his band The Peacemakers, invited Tequila Aficionado Media to an intimate concert and tequila tasting at Billy’s Ice House in New Braunfels, TX, to talk music, heritage, and his tequila, Mexican Moonshine. 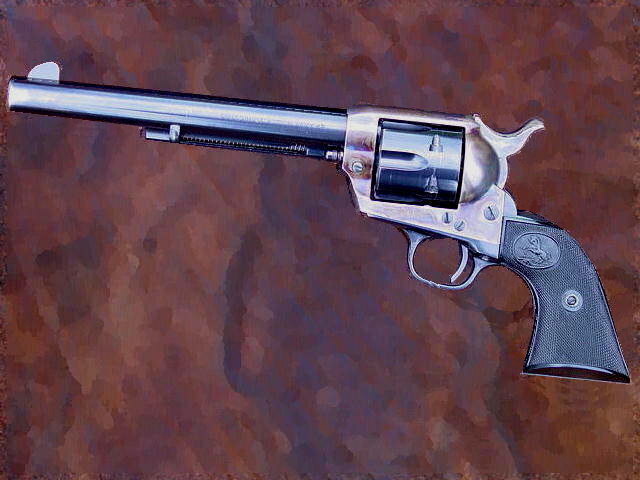 The Colt Single Action Army, also known as the Peacemaker, is considered a famous part of Americana. “The Gun That Won the West” was wielded by such action-oriented historical legends of the late 19th and early 20th centuries as Buffalo Bill Cody, Theodore Roosevelt, Judge Roy Bean, Pat Garrett and General George Patton. It has also been the selected sidearm of Hollywood movies, preferred by everyone from John Wayne to Clint Eastwood in every single Dirty Harry film. And in 2011, it was declared the official firearm of the state of Arizona. Arizona is also home to another piece of Americana–a guts and guitar driven, reggae and mariachi laced, roots based rock-n-roll band leyenda known as Roger Clyne & The Peacemakers. Armed with expressive lyrics, evocative melodies and four part harmonies, these straight shooters have come to redefine the indie music landscape by being the first band to debut six consecutive albums in the Top Ten of Billboard Magazine’s Internet Sales chart. Along the way, Clyne has gathered a burgeoning cult following that rivals that of Sammy Hagar and Jimmy Buffet–both themselves very successful tequila front men. Many aficionados roll their eyes when news of another celebrity endorsed tequila hits the liquor store shelves. But Roger Clyne came upon his admiration for agave spirits early in life as part of his Southwestern ranching heritage, predating even his love for writing music and performing. Roger was first introduced to scotch as a teenager by his grandfather who would pour him a dram to “put hair on your chest.” The taste of “dirty socks in mud” was tough to swallow, but it was his father’s sharing of bacanora, another agave distillate, that opened him up to the wonders of Mexican spirits, and in particular, tequila. Like most of us, Clyne cut his teeth by shooting cheap mixto tequila in college, then swearing off of it until the next opportunity to overindulge. He was well into his studies (psychology and anthropology) at Arizona State University when he rediscovered that “bright, wonderful, elegant, lyrical taste” of tequila during an exchange program in Ensenada, Mexico, while following a troop of mariachis. It’s surreal, sublime, manmade and divine…it’s the moonshine…. 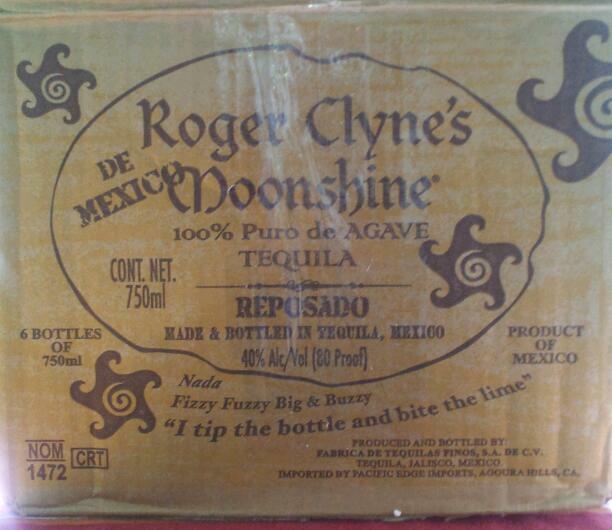 Roger Clyne’s Mexican Moonshine tequila was born in true outlaw fashion in 2004 during the famed Circus Mexicus music festival that takes place annually in Puerto Peñasco, Mexico (Rocky Point, for you ex-pats). Check out the Circus Mexicus Lineup for 2014 here. After that initial experience, Roger began scouting for factories to produce Mexican Moonshine, a journey that would even take him to the famed La Cofradía distillery (NOM 1137), the home of Casa Noble and Montejima tequilas. He finally selected Fabrica de Tequilas Finos (NOM 1472) and forged a relationship with the distillery owner, Federico Cabo, and Master Distiller, Arturo Fuentes. Together, the team first “dropped” Mexican Moonshine reposado onto the market in 2010, even though Clyne was advised against such commercial suicide due to historically poor sales of this expression. Believing that a reposado is the more definitive expression of tequila, Clyne was surprised when Master Distiller, Arturo Fuentes suggested that Mexican Moonshine be aged in Kentucky bourbon barrels. Here, Roger explains further. A Gold Medal winner at the San Francisco World Spirits Competition in 2014, Mexican Moonshine añejo was released in 2013 and is fast becoming Roger Clyne’s favorite expression, much to his chagrin. In the following snippet, Roger breaks down its flavor profile. Click on the image to pre-order The Independent now (Release April 29, 2014). Using this “Tequila Logic,” Roger Clyne has managed to do the same with Mexican Moonshine, gently hitching the spirit’s Lowland agave heritage to the wood notes of Kentucky bourbon to create a peacemaker that rightfully belongs in any collector’s arsenal. 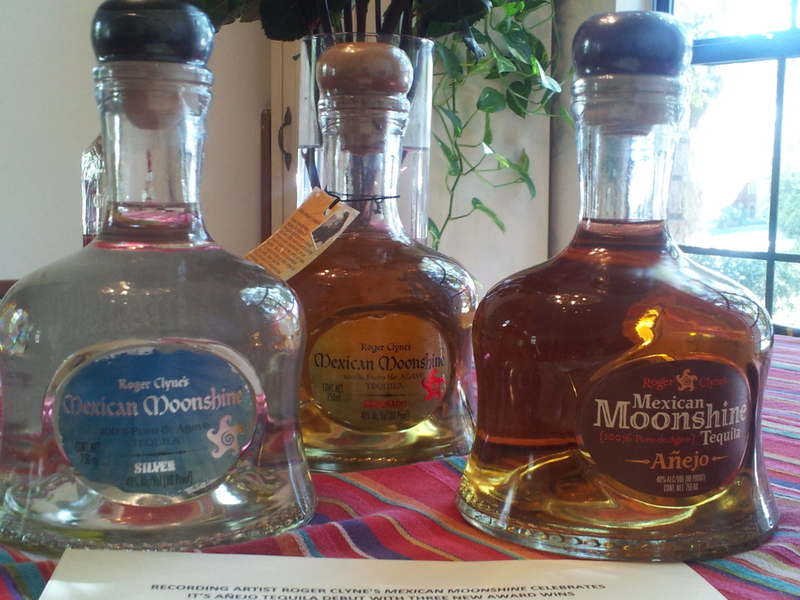 Mexican Moonshine, Mexican Moonshine…Let your heart and your cup overflow, under the glow of the moonshine! May your heart and your cup… Overflow…under the glow of the Moonshine! See Part 2 of our visit with Roger Clyne here!